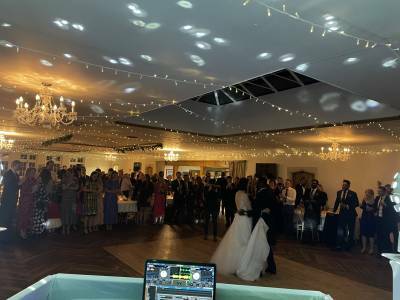 "So Much More Than Playing Music"
Reliable, trustworthy, always dressed for your occasion, DJ Chris is available to travel to your party destination in and around Somerset. All the DJ equipment is fully backed up with spares carried to all events. With a huge library of song choices from the 60s, 70s, 80s, 90s until the present, DJ Chris will take your music requests (no matter how obscure!) before and during the event. 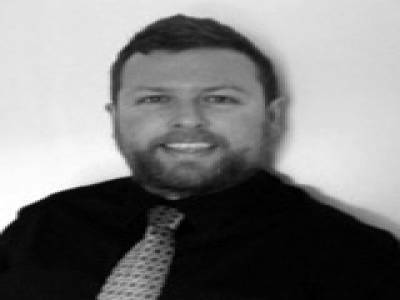 As always his sole aim is to help make your special occasion a thoroughly enjoyable and unforgettable experience. Required by many venues, DJ Hire Bristol has a current PLI policy with National Association of Disc Jockeys in the amount of £10 million. Also required by many venues, DJ Hire Bristol has supplied satisfactory evidence of holding current PAT inspections of their equipment dated within the last 12 months. A Method Statement, outlining DJ Hire Bristol&apos;s Health & Safety procedure for setting up disco equipment has not been supplied. 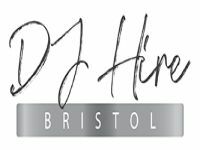 Why do people choose to book DJ Hire Bristol? Chris knows the venue well and did a brilliant disco for us last year. "On time, great set up with great tunes.......what else do you need! Perfect, thank you. " "Thank you very much for your kind comments!" "Chris was brilliant. He had an amazing playlist lined up and everyone had an amazing night. I couldn't have asked for a better evening. Thank you! " "Many thanks for your kind words, I'm really glad you had a brilliant evening." 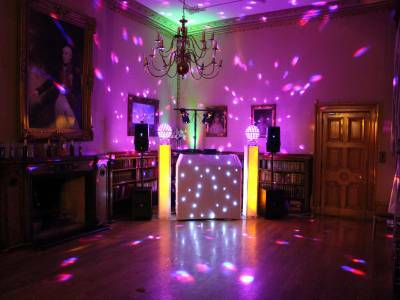 Get FREE no-obligation disco quotes from DJ Hire Bristol and other DJs covering your venue. Take 2 minutes to fill in some basic details and we'll do the rest! 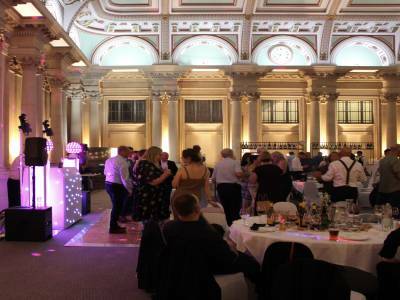 If you are contacting DJ Hire Bristol about an event, it's always a good idea to include the DATE, LOCATION, EVENT TYPE, AGE GROUP and TIMINGS to speed things up!